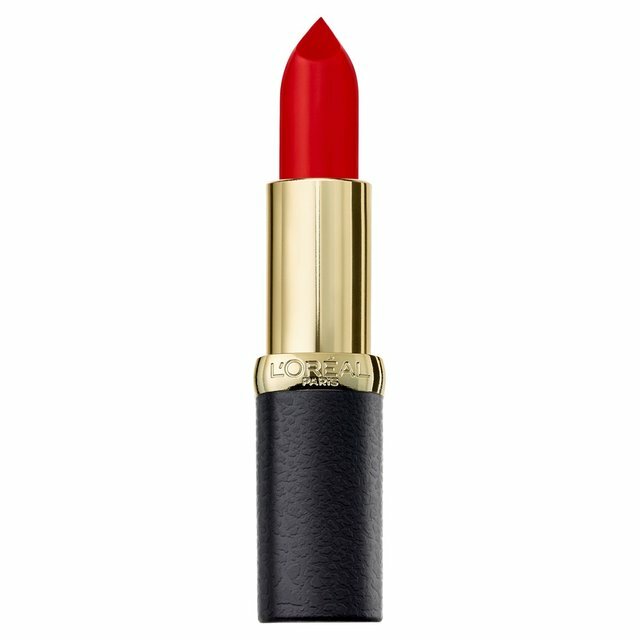 There is nothing better than a red hot lipstick to add that instant glam factor. Are you someone that gets overwhelmed with the plethora of reds available in the market ? Fret not , we have made a list just for you ! To know which crimson is right for you try a few shades before actually buying them. If you have a warm skin tone go for the burgundy and brick red. For medium skin tones you may try a pink red or perky red. Pout away ladies and find your match …. 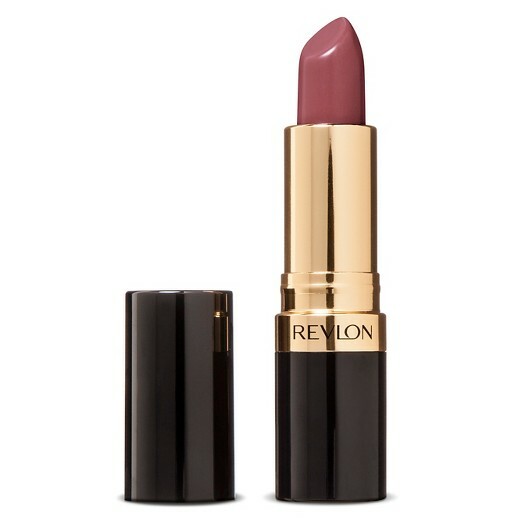 Revlon is one classic brand, Indians have grown up with. You cannot go wrong with its Super Lustrous Red Lipstick that is fit for all kinds of events and goes with varied skin tones. One positive about this lip colour is that it contains avocado oil, that keeps your lips nourished all the while. 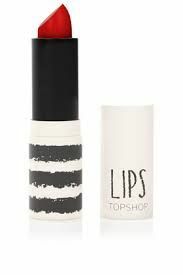 A multi product brand, TopShop bares some of the most poppy lip colours. Their best seller red though is their bold and brilliant Smudge proof Rio Rio. For a fun and party look, TopShop’s Rio Rio works the best. A rich Scarlet Silhoue never fails to impress a wheatish complexion. 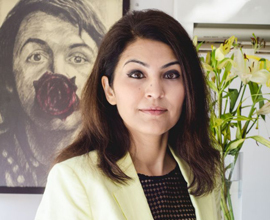 The matte red makes the lip complement both office and a party wear look. It is a must-have in your Lipstick collection. Mac is one of the most experimental brands that launches unique lip colours almost every season. Some of their classic ones although are the most recognised. 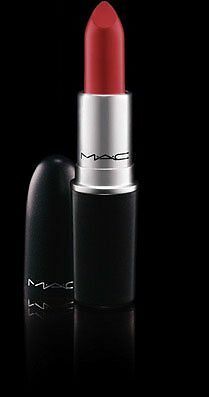 Mac’s Ruby Woo 3G is a splash of bright red with a nice tint of elegance. This colour is the most coveted and has won awards year after year. 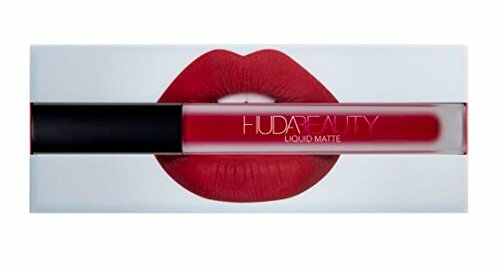 Huda Beauty’s Cheerleader is one of the top and most loved red. It is bright with a nice soft shine. The colour will suit the most on a fair complexion and complements classic outfits like none other. 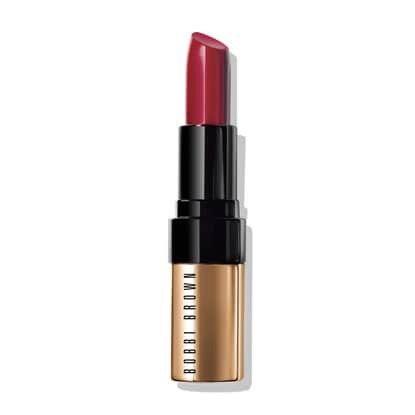 Bobbi Brown’s Luxe Red is a creamy and classic lip colour. It is a fantastic, long lasting evening wear lipstick. An impressive and its best selling colour. This limited edition colour is a must must have in your collection. 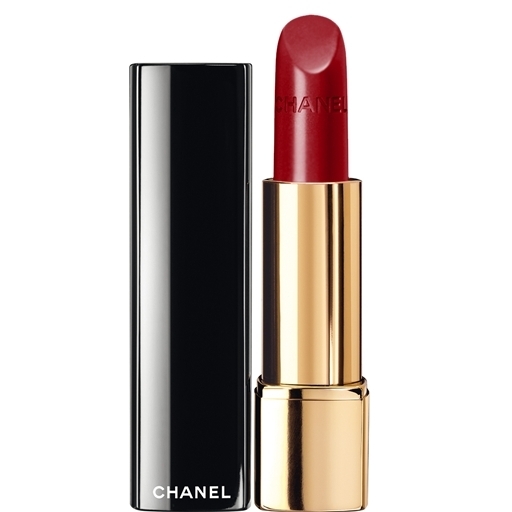 Chanel’s glamorous, rich lip colour Allure Luminous Satin Lip is a sure shot to your reds. It has a very chic and enriching finish to it. It is a perfect wear for formal evening events. It has a great coverage and is long lasting. 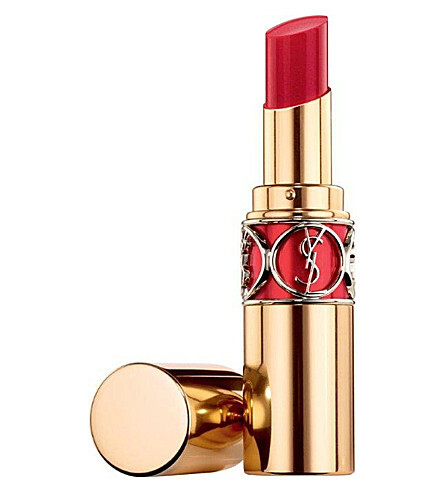 Yves Saint Lauren’s Volupte Lip colour is an all-in-one lip care for increasingly beautiful lips. It has a comfort and a wet looking glossy shine. This lip colour is an ultimate luxury to your reds. 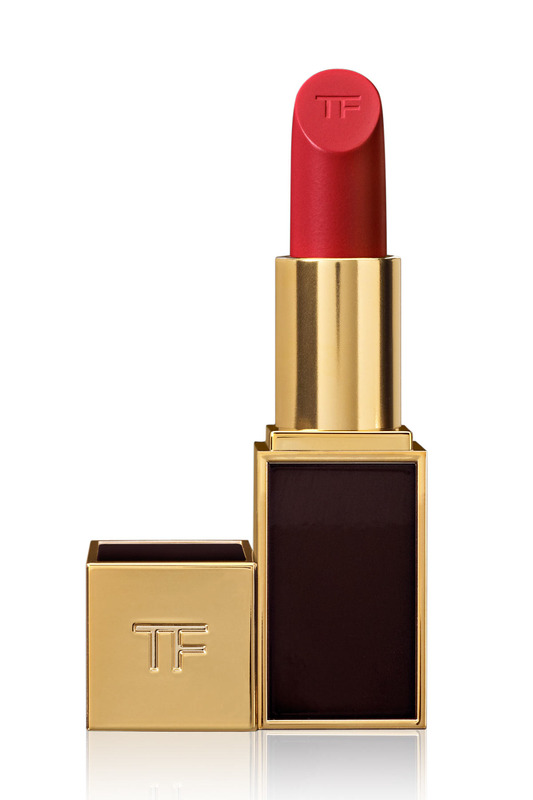 Tom Ford’s cherry lush is an ultimate cocktail colour in tints of bold red and baby peach. The lip colour melts on your lips, with hours of pleasure and an ultimate seduction. It is made with rare and exotic organic mixes. 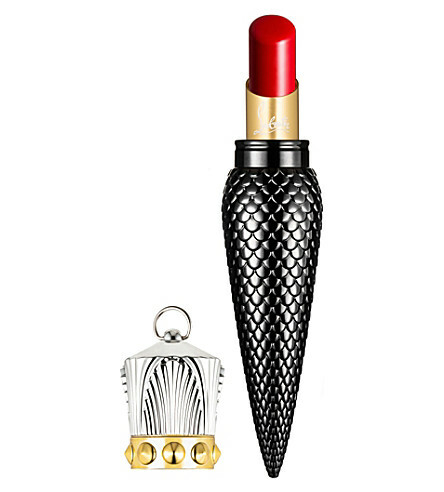 Christian Louboutin’s Sheer Voile Lipstick is nothing but a pure radiant colour. It has a luminous shine and the most perfect tint of red to it. Louboutin’s lipsticks can easily blend in with your antiques and if you are looking to buy one, Sheer Voile Lipstick is the one. It is all things classy and elegance. We do offer private makeup tutorials. Enrol by making an appointment and we will slot you at the soonest !